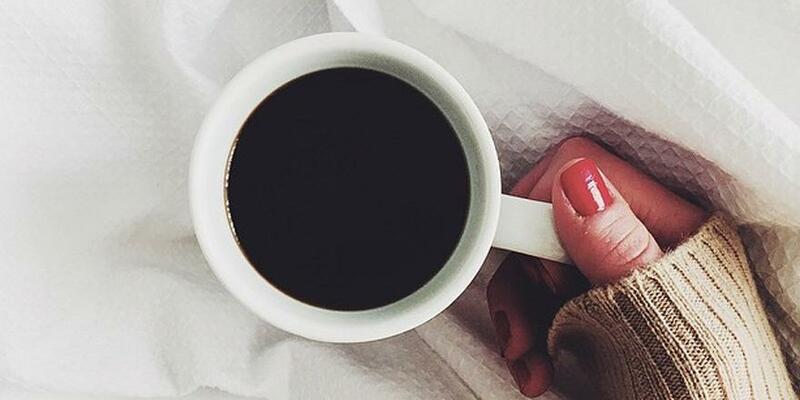 Happy #NationalCoffeeDay. 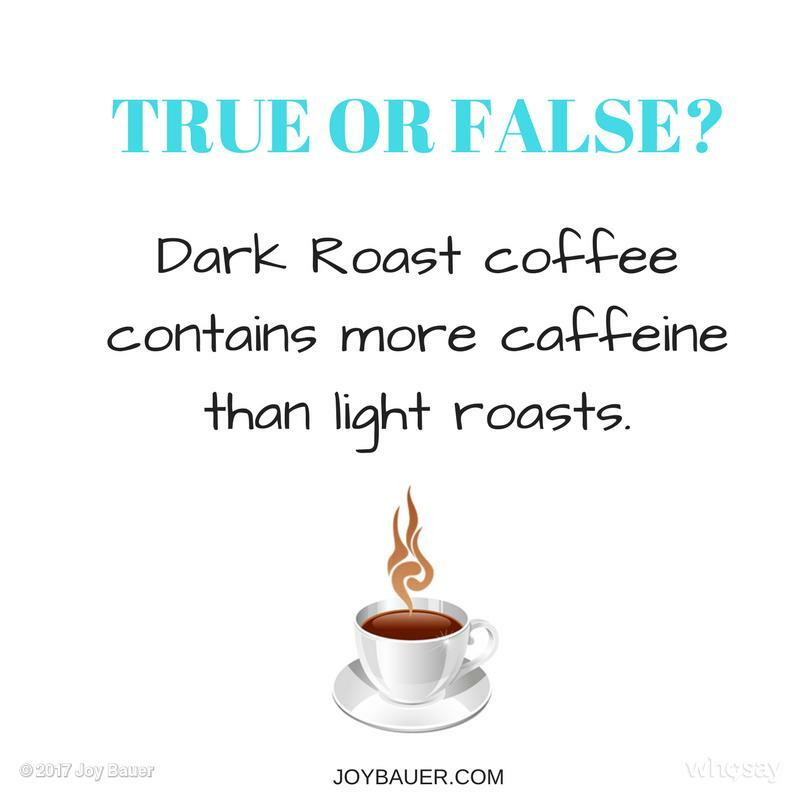 Care to test your #CupOfJoe smarts? Place your bet!